When adding a hitch to your Cherokee XJ you want one that leaves your Jeep looking clean with a perfect fit. The Draw-Tite Class III 2" Receiver Hitch gives you a flawless fit along with amazing towing performance. 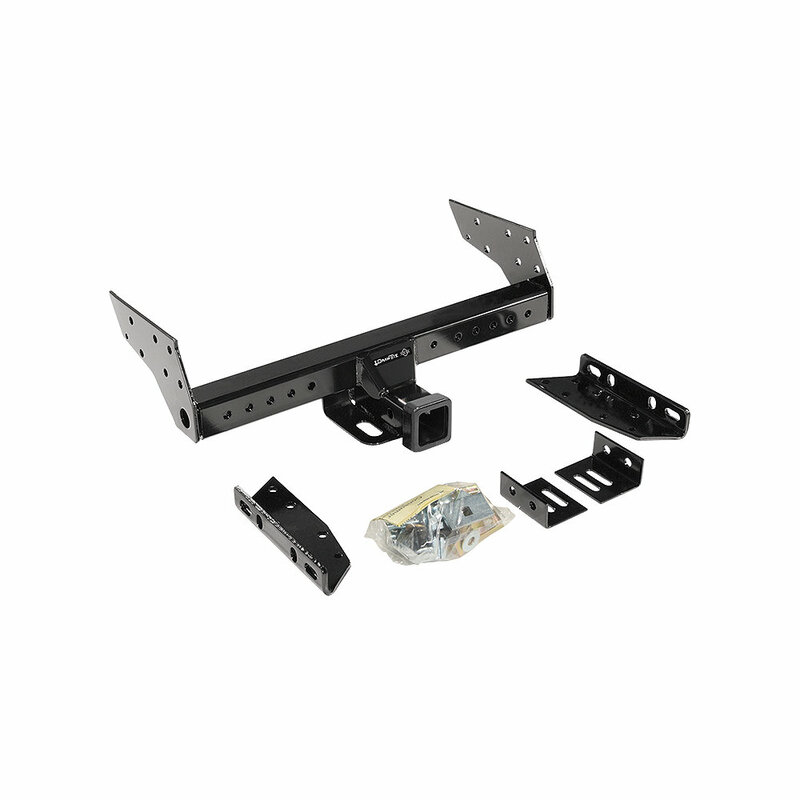 This receiver hitch has a longer bracket design so the towing load is distributed over a greater area of the Jeep's frame. Put under rigorous fatigue stress testing while designed to withstand abuse this receiver hitch this hitch is rated up to 5,000lbs. weight carrying & up to 6,000lbs. weight distributing. Construction: This hitch is an all welded construction giving you maximum strength while providing the ultimate in safety. Design: Custom built to fit your XJ perfectly giving you top end towing performance. Coated with an A-Coat base that has a black powder coat finish to prevent corrosion. Towing load is distributed over a larger portion of the frame with longer side brackets. Installation: Drilling will be required for this receiver hitch but otherwise should be a pretty straight forward installation so you can haul whatever you need on your trail outing, camping trips or vacations.